Internationally renowned #1 New York Times bestselling author of Talking to Heaven, Reaching to Heaven, Healing Grief, Heaven and Earth, Looking Beyond, Meditations, Ghosts Among Us, Unfinished Business, Growing Up In Heaven, Adventures of the Soul, How to Heal a grieving Heart (co-authored with Doreen Virtue) and the soon to be released Power of Love; James Van Praagh is hailed throughout the world as a pioneer of the mediumship movement, and recognized as one of the most accurate spiritual mediums working today. His messages have brought solace, peace and spiritual insights, changing millions view of both life and death. He has received many awards for his dedication to raising the consciousness of the planet. James has appeared on virtually every national radio and television show including OPRAH, LARRY KING LIVE, DR. PHIL, 48 HOURS, THE VIEW, JOY BEHAR SHOW, CHELASEA LATELY, COAST TO COAST and many more. He was the host of his own nationally syndicated show BEYOND, still seen in markets around the world. James has also been a successful producer for CBS, creating a mini-series LIVING WITH THE DEAD based on his life and THE DEAD WILL TELL staring Eva Longoria. He was the creator and executive producer of CBS’s long running series THE GHOST WHISPERER, starring Jennifer Love Hewitt. James recently launched The James Van Praagh School of Mystical Arts, a labor of love that has been years in the making. The online school offers a variety of learning experiences, from professional certifications to audio and video courses, with live calls and online forums. 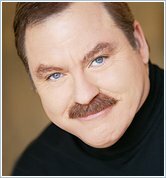 For more information about The James Van Praagh School of Mystical Arts go to www.jvpschoolofmysticalarts.com. 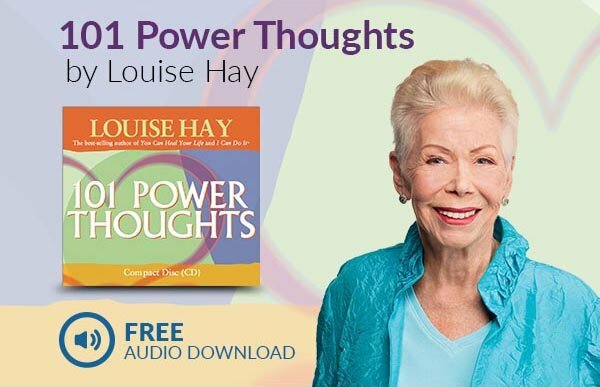 Fans of James can tune in to his popular Hay House Radio Show every Tuesday at 11:00 am pacific, and enjoy his online television series, Spirit Talk, on Gaiam TV. He also shares insights and messages from the Spirit realm through his website and blog at http://www.vanpraagh.com and via social media.